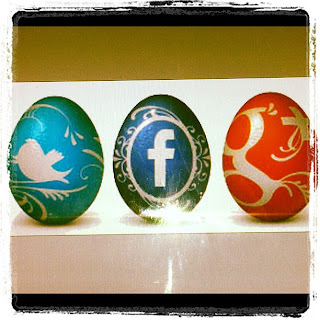 Martyn Collins Digital and Social Media Marketing Services: Enjoy the Easter Holiday - make it your last! Enjoy the Easter Holiday - make it your last! Hopefully your tourism business is full this Easter break but if it's not and this is the reason why you've got time to visit my blog then let's talk about how we can make next Easter your busiest ever. And while we're at it we can sort out the summer season, Halloween, Christmas and everything in between!